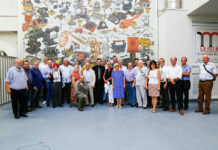 The Museum of Romanian Records was the host for the Annual General Meeting of the Canadian Corkscrew Collectors Club, in 2015. 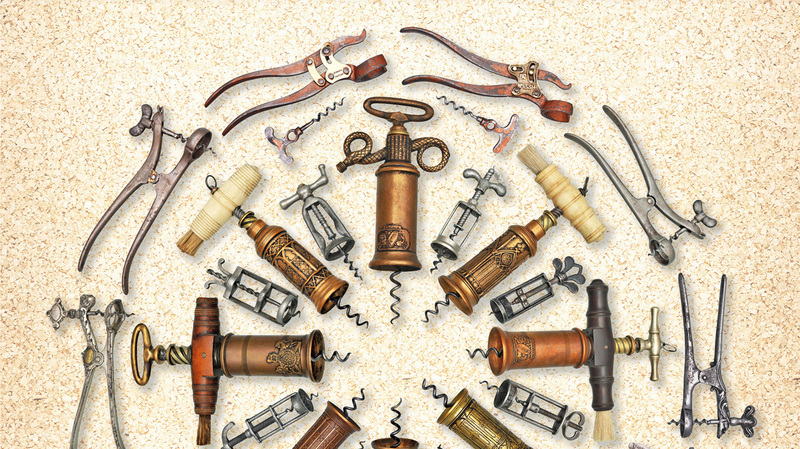 This club, also known as CCCC, is the biggest international club for corkscrew enthusiasts. 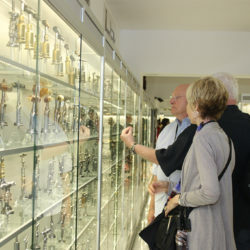 The club has annual conventions in which members buy, sell, and trade different items, as well as participate in a live auction. 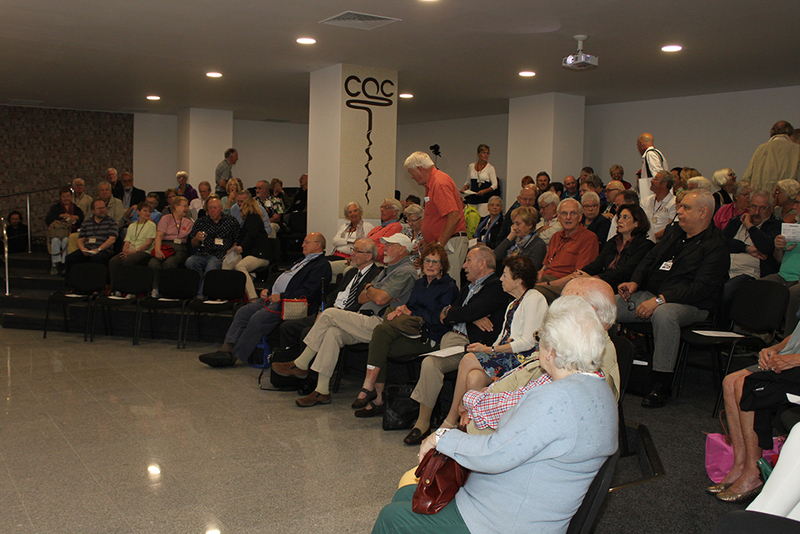 Still, this General Meeting is one of the most important, because the number of participants is the biggest in the history of the club: 170 attendees. 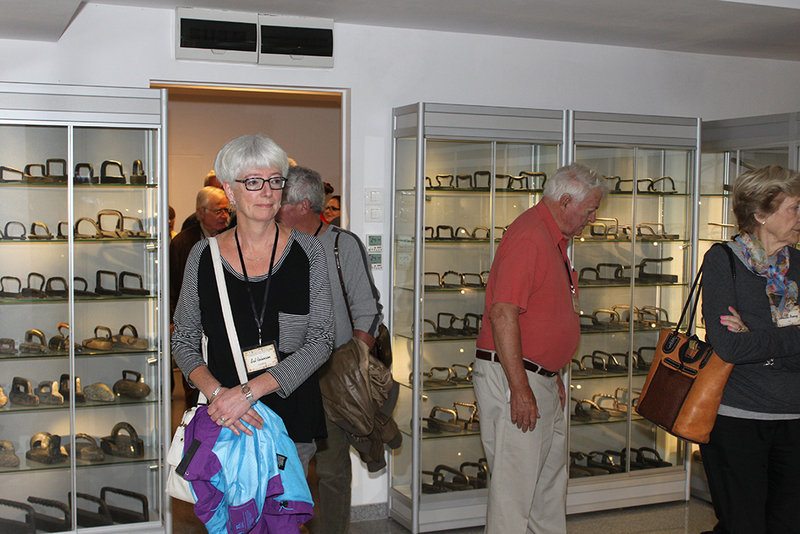 Considering this large number, the Museum planned a lot of unforgettable activities for its visitors. 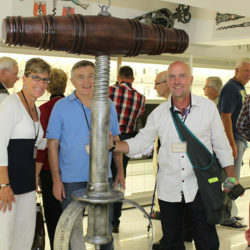 For instance, the program included visiting the Pressing Iron Collection, the largest of its kind in the world. 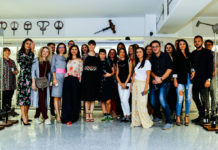 The participants at this event were amazed by the variety of pressing irons. 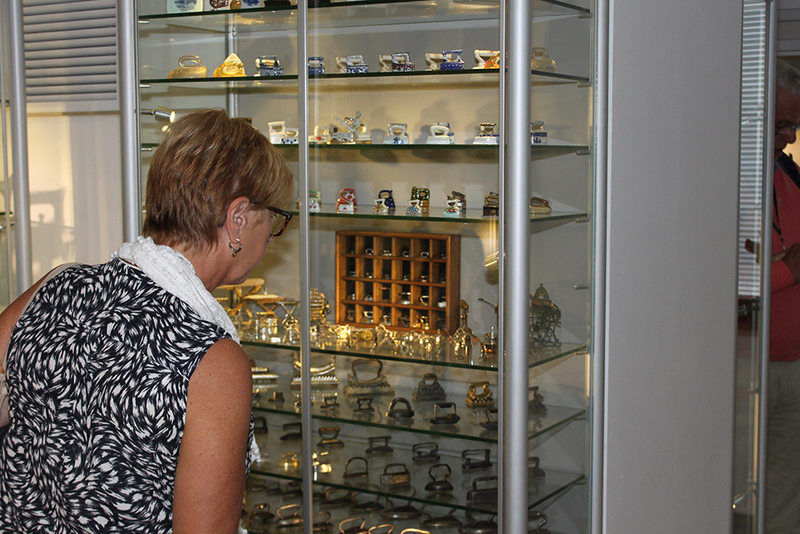 They had the opportunity to see flat irons, including ship shapes and trains, box irons, sad irons, and other impressive designs. 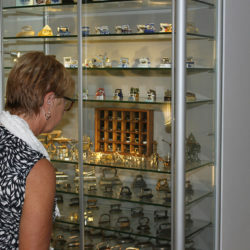 Also, the visitors had the chance to see and visit the Corkscrew Collection, which was the main interest of the event. 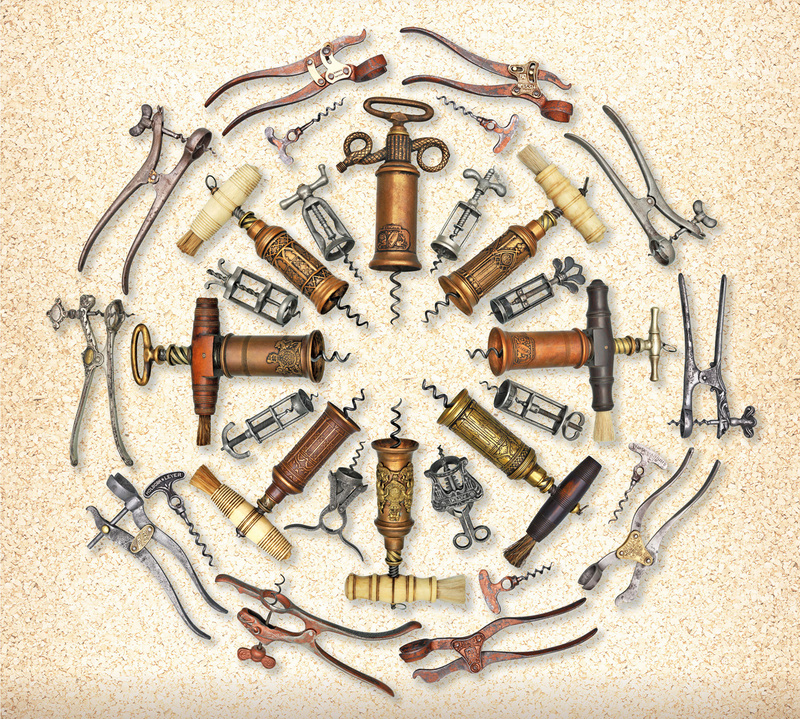 Inside this collection, the guests had had the opportunity to see corkscrews in different shapes. 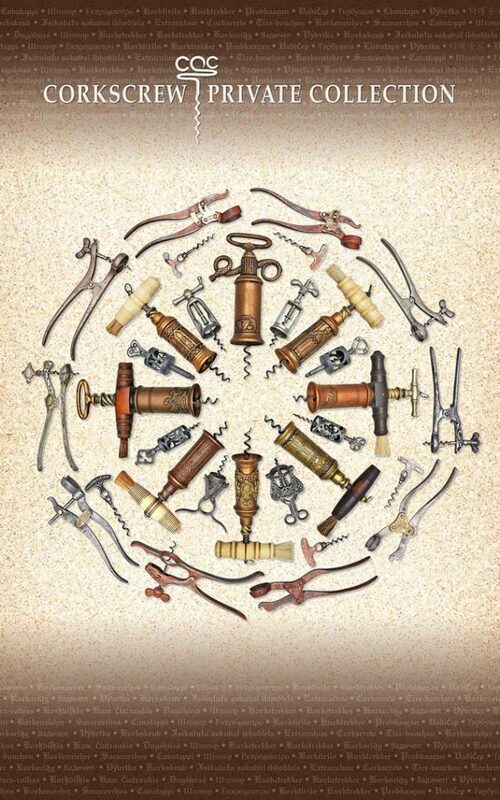 The visitors were fascinated by the lever corkscrews, winged corkscrews, waiter’s corkscrews, and the figural ones. 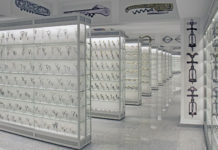 Both collections are part of the Museum of Romanian Records. 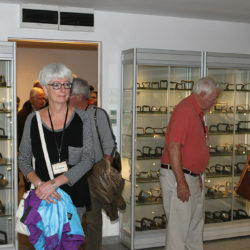 There are other highlights in the program, as the Buy & Sell Section, which took place at the third floor of the Museum. 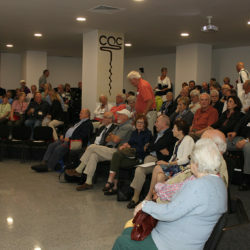 The Auction is never missing, from any meeting, so, this time, it was held in the Conference Room of the Museum. 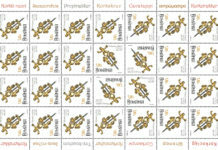 So did the Administrative Meeting, which took place the next day. 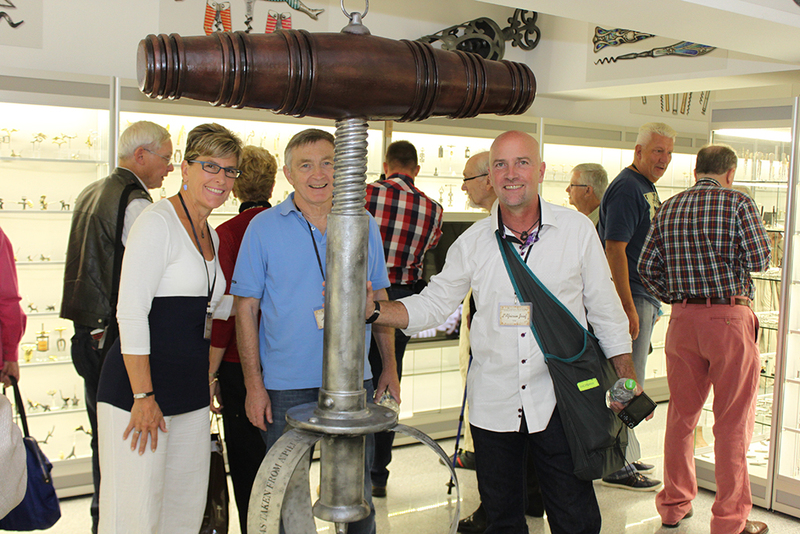 The Annual General Meeting of the Canadian Corkscrew Collectors Club from 2015 was the perfect occasion to present the newest record of the Museum to the guests. 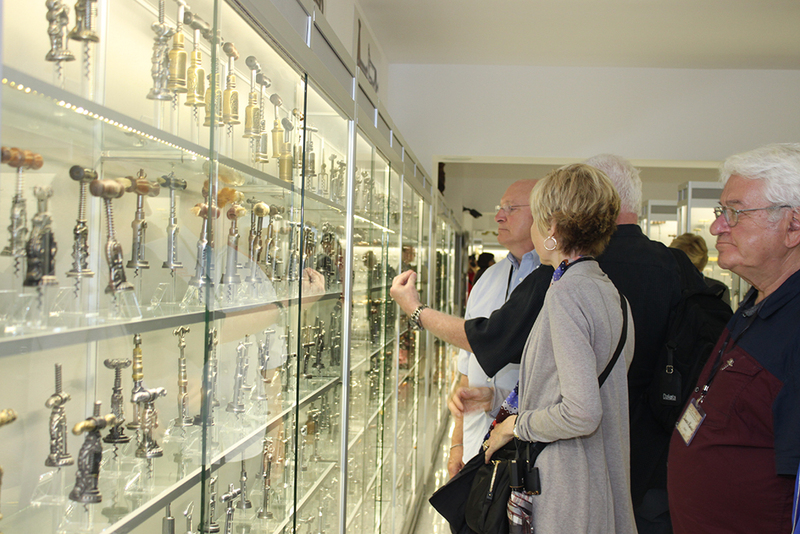 The visitors were able to see a part of the items that now are reunited in the largest corkscrew collection. 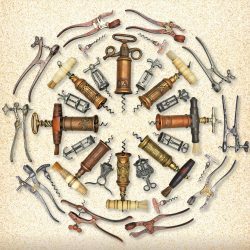 If you want to see the collection, visit the Museum of Romanian Records, which gathers over 27 000 corkscrews!